Welcome to the new Centre for Leadership, Impact and Management in Bournemouth (CLiMB). 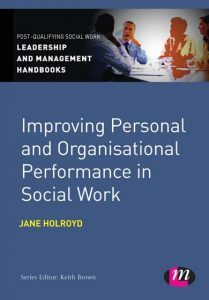 CLiMB is the primary focus for Bournemouth University support to leaders at all levels within health and social care. 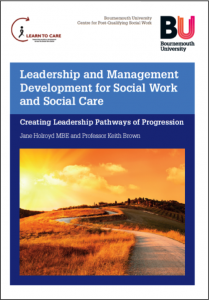 Leaders throughout the health and social care system face significant challenges. Ever growing demand, high patient, user and carer expectations, constant scrutiny and the need to maintain current operations whilst moving to collaborate commissioning – all of which have to be achieved and within finite resources. 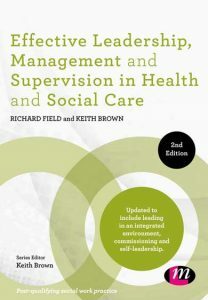 CLiMB is the primary focus for Bournemouth University’s support to leaders at all levels within health and social care. We are committed to helping achieve the best possible outcomes for the people of Dorset, Hampshire and beyond. We have a flexible team of knowledgeable academics, consultants and practitioners who are committed to researching health and social care leadership, developing and disseminating excellent practice, challenging and supporting individuals and organisations. Our team includes staff with considerable expertise in running academic programmes and learning events. To find out more about CLiMB’s research, visit their website.